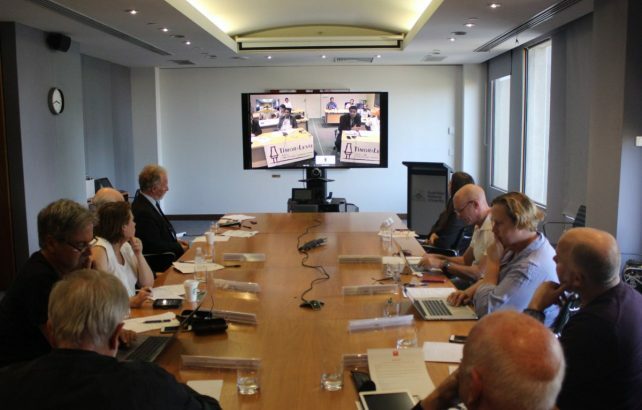 Journalists, media lawyers, academics and press council representatives in Timor-Leste and Australia recently participated in a video discussion about developments in defamation law and the implications for free media practice. 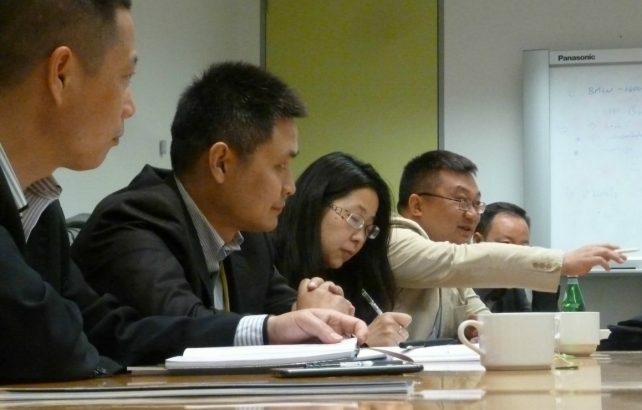 A group of senior Chinese editors and directors explored challenges to bilateral economic relations and the state of Australia's media sector in a recent APJC-hosted visit to Sydney and Melbourne. Building journalism skills to report the economic life of communities, and especially the role of women, was the major theme of the most recent journalism fellowship program delivered by APJC in 2015. 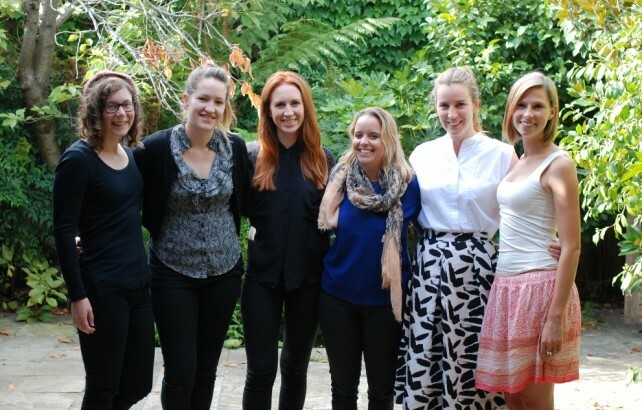 Six Australian journalists visited Cambodia in 2015 as part of a new APJC fellowship program aimed at enhancing news media capacity to report on the work of the international development sector. 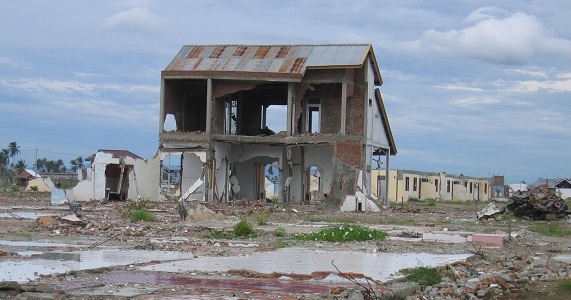 An APJC group returned to Aceh to see how the province was faring 10 years after the 2004 Indian Ocean tsunami. 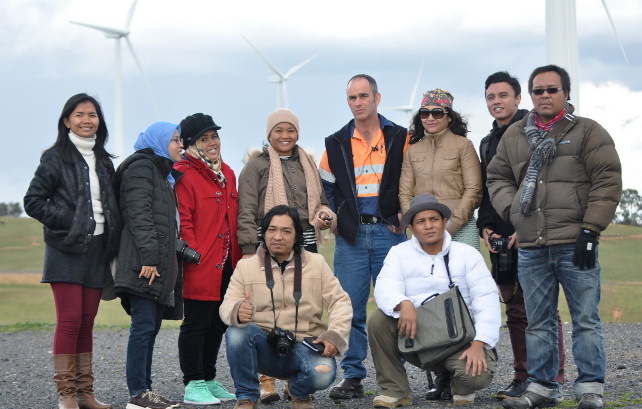 The four were part of an original group of Australian news media professionals who visited Indonesia in 2005. 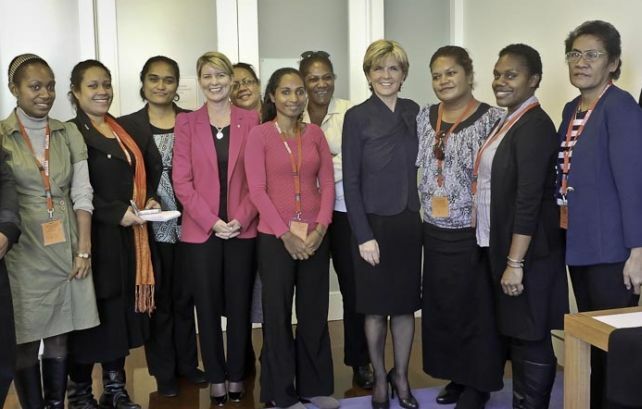 A group of 11 journalists from southwest Pacific countries met Australian politicians and business leaders as part of a professional development program on news media and the role of women in the economy. 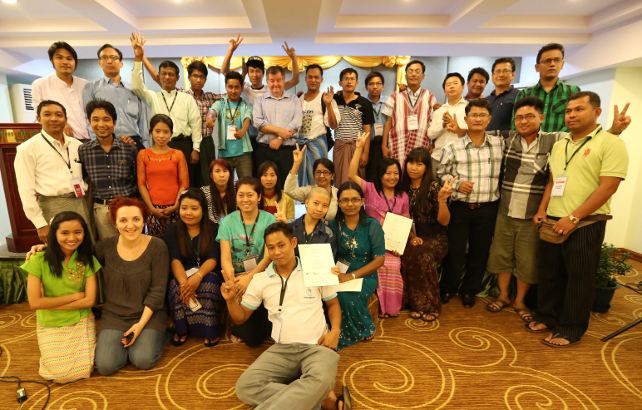 If you’d like to help empower journalists in the Asia Pacific region, you might like to get involved in the work of APJC. 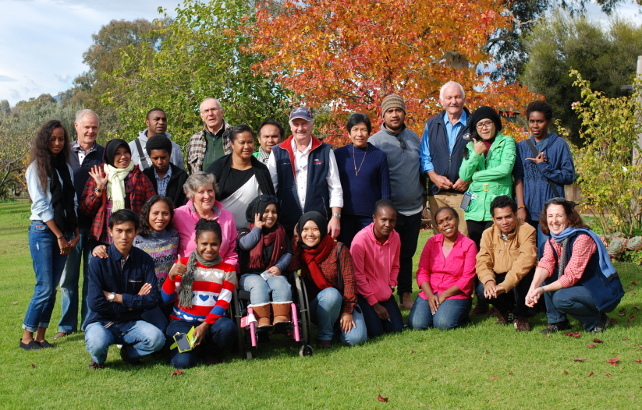 For the past 15 years APJC has run media development programs and journalist exchanges throughout Asia and the Pacific. The centre is now looking for volunteer professionals to continue this work and develop new ways to fulfil our mission. Immediate priorities are program management, communications and fund raising. For more information contact APJC chairman Jack Waterford at jwaterfordcanberra@gmail.com or board member John Wallace at wallace@apjc.org.au. The APJC was established as a not-for profit in 2003 with the mission of “helping media in the Asia Pacific region share professional knowledge in a changing world”. The mission recognises that news media are affected by broader changes in society, such as globalisation, digital transformations, and changing relationships between government, media and society. It also recognises that media development is an important tool for economic and social development in the developing world. cultural exchange and innovation programs for media people generally. The centre works with like-minded international organisations committed to strengthening the capacity of news media to produce robust, independent and informed journalism.